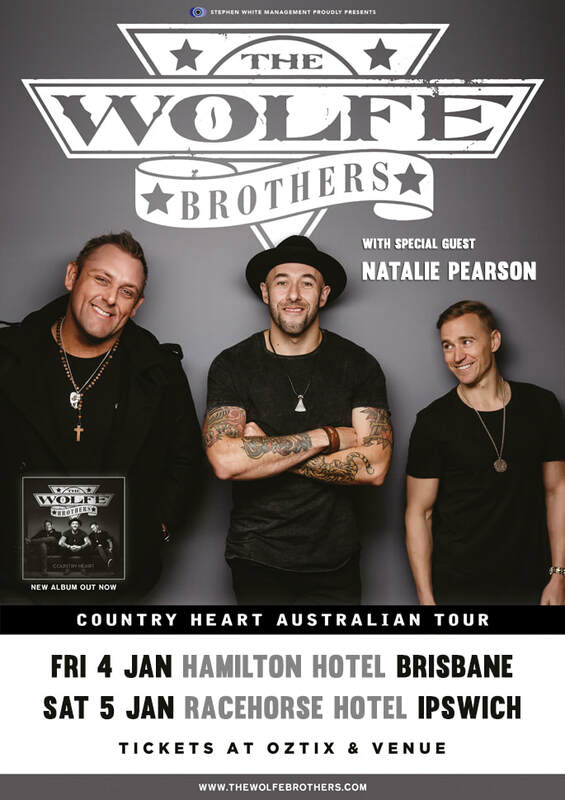 Natalie Pearson will start 2019 off with a bang, as she is invited to open for The Wolfe Brothers in Brisbane and Ipswich for their "Country Heart" tour. 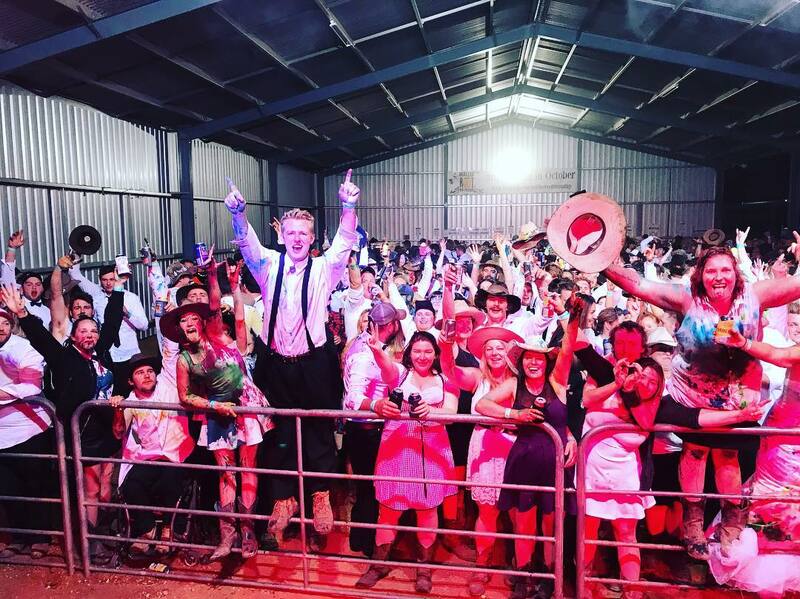 ​The iconic annual country music festival, Deni Ute Muster celebrated its 20th year, and welcomed Deni first timer, Natalie Pearson to join the ranks as one of the performers. The festival attracts crowds of 20,000 each year, and this year was no different, with headliner Carrie Underwood smashing an incredible set. 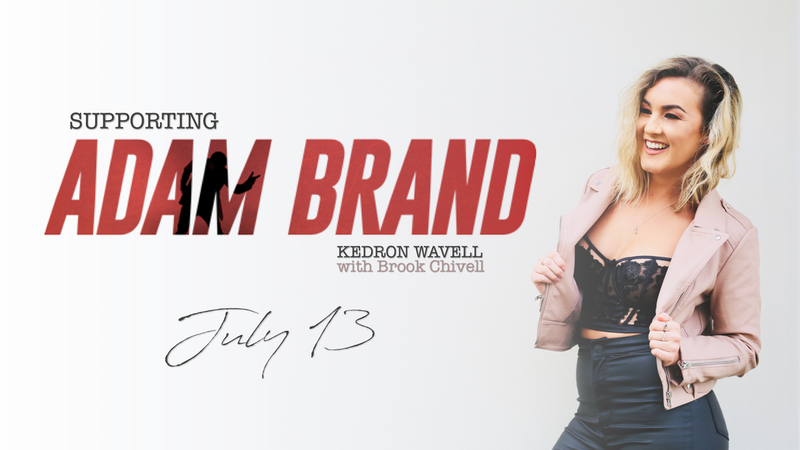 I've been invited to open for Adam Brand's album launch party in Queensland on the 13 July at Kedron-Wavell with Brook Chivell & Matt Cornell! Get your tickets HERE. Super excited to be involved in this one! Such an awesome, down-to-earth guy. Last night, we filmed the music video for his upcoming single "Party Down Under", and it's going to be hilarious! You can check out Brook's Facebook Live for some Behind the Scenes action. 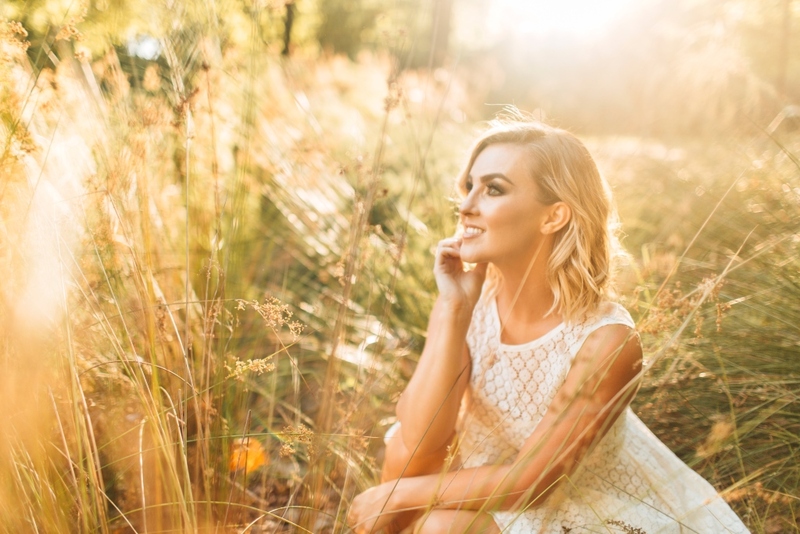 An exciting new festival at Biloela have announced NATALIE PEARSON to hit the main stage in it's second year, on the 27 October 2018 at the Biloela Showgrounds in Queensland. VDMfest 2018 will NOT disappoint. 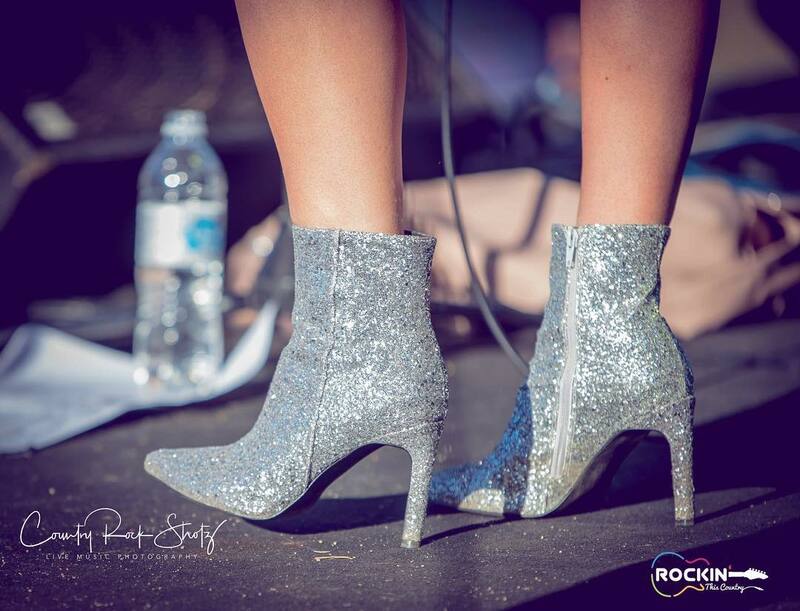 The countdown is on for the Power Ranch Trafalgar Country/Rock Nights “Beach Party” with Tori Darke! I’ll be hitting the stage around 7pm for the opening set with special guest Brook Chivell! 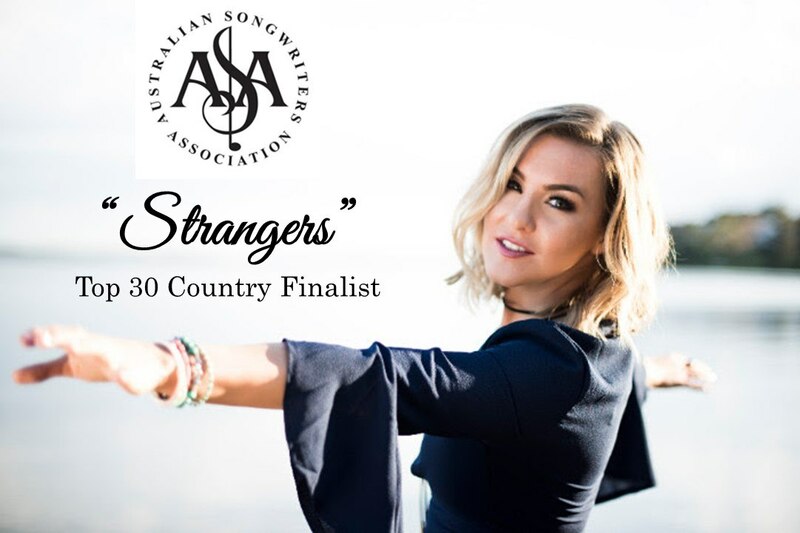 Natalie Pearson's edgy Pop/Rock/Country track 'Mr Wrong' is proving to be a fan favourite, with major music players, Country Music Channel, KIX Country, and Country Music World supporting the track with high rotation and strong chart positioning. 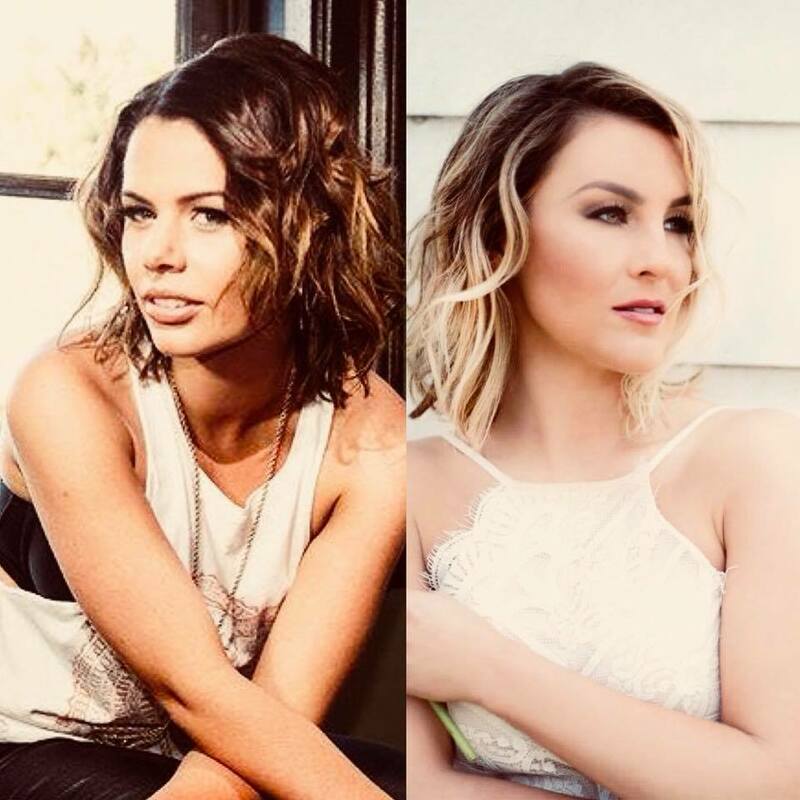 Rising to Top 15 on CMC and KIX Country, and maintaining a #1 on Country Music World have seen the up and coming Aussie starlet jump to position #14 on the overall Music Network Country Chart. “I’m really excited to show the edgier side of myself with ‘Mr Wrong’. 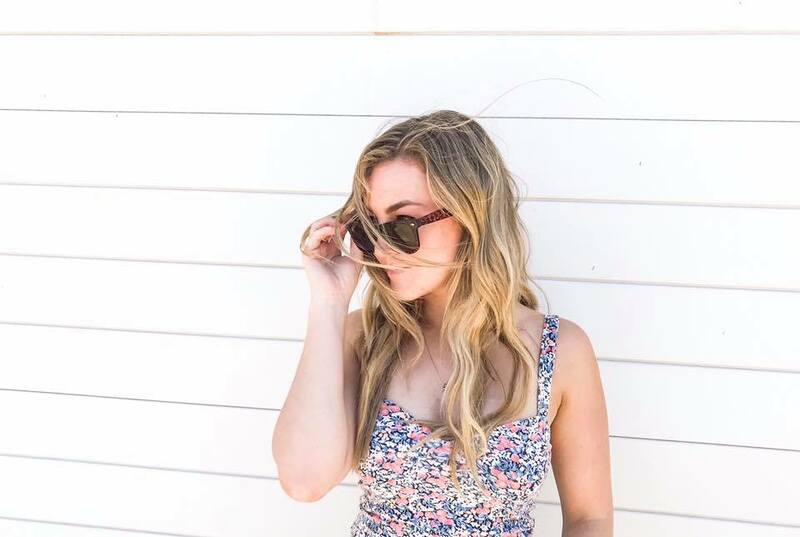 The first single off the album ‘Chance at Love’ portrayed a happy summer vibe, and the previous single ‘Strangers’ was a heartfelt ballad. ‘Mr Wrong’ together with the music video that will accompany it, oozes sass and girl power." THANK YOU!!!!!! You guys did this!!! I can't tell you how much I am blown away by all of your support and love. and then THIS happened! What even!? 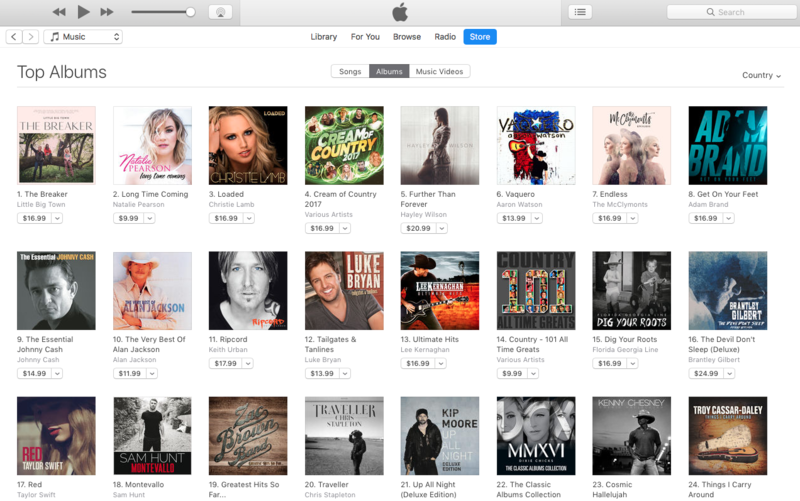 just behind Little Big Town and just in front of Christie Lamb, who released their albums on the same day! What an honour to be up there with them! ​Still on a high after last night's FB Live Stream Concert! Over 6,600 views!! Holy moly!! Thank you to everyone who tuned in, left beautiful comments or shared the post! I'm so so excited for tomorrow, when you can hear the rest of the songs in all their glory! We are *hoping* to get this record on the iTunes charts! And we need your help to get there! 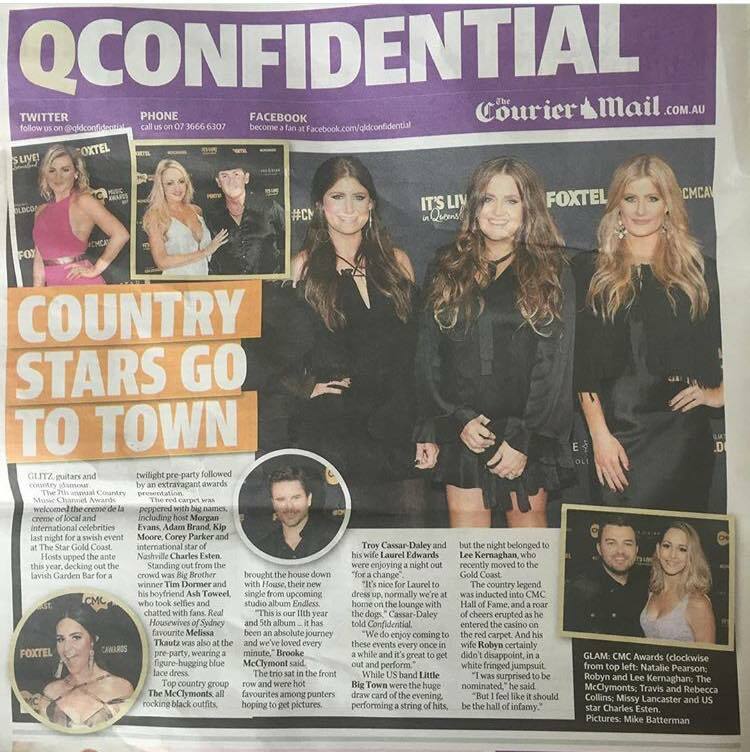 http://apple.co/2ksQy7z or search Natalie Pearson if you're outside Australia.